Thomas Plummer for many years has been a leading authority in the fitness field. I’ve leaned on him for many years and always look to him for savvy business wisdom. 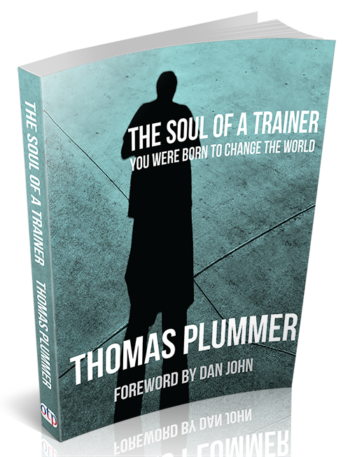 Plummer’s newest book, The Soul of the Trainer, is a new twist on things as he shares some incredibly deep personal stories and professional insights. I dare say this is his best book yet. I’ll further declare that this work is his legacy book. It’s full of extraordinary lessons, stories, and principles on what it takes to be your absolute best. If you’re a fit-pro who yearns to create maximum IMPACT in people’s lives, this book is a MUST-read!!! Thomas Plummer has been a trainer, owner, consultant, and finally mentor to thousands of coaches and gym owners around the world trying to live their dreams of a life in the gym business. In The Soul of a Trainer, Thom shares his hard-earned insights not only about business, but also about a life well lived. Modern personal trainers and strength coaches have learned to look to Thom for guidance on how to succeed in the personal training and coaching business. You’ve learned to trust his advice in your training gyms and to count on his direction in financial education. In this new book, you will discover a new side of Thom, one of personal leadership. You exist to change lives. That is the soul of a trainer, and that is the mission of a professional coach. You are not here to build wealth, although if you are a true master coach, that will happen. You are not here as a simple employee paying your dues while learning your craft, although this is where many of you will begin. If you’re a true professional, you are not there wasting a few years of your life waiting to grow up and get a real job, although sadly, too many coaches with immense potential leave the industry too soon because they never figured out what it takes to survive such a tough business. You are there every day to change the lives of those around you; this is a heavy responsibility few others can understand. This long process of becoming a master coach is about lifelong learning and studying the lessons from those who have gone before you. 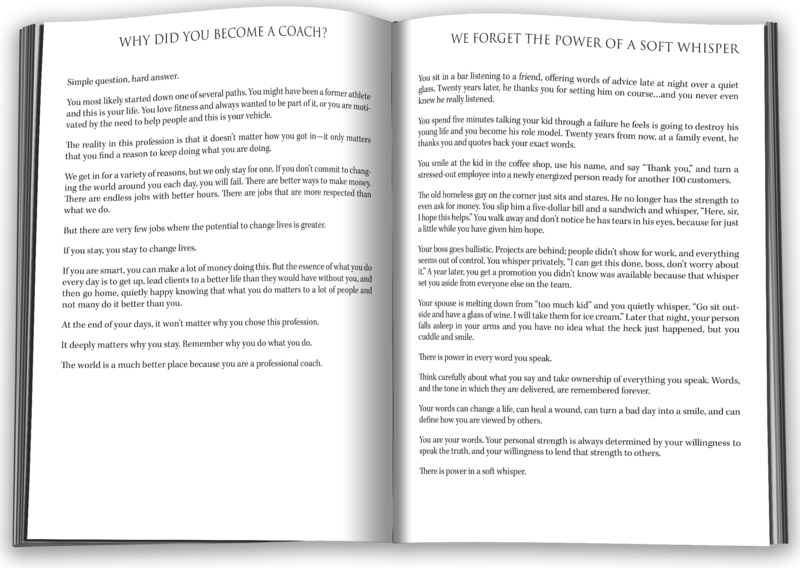 The Soul of a Trainer is about those lessons, but you probably won’t find these anywhere else in your search. There aren’t any training tips here, no ideal workouts, or ways to coach a better swing. The ideas and concepts in this book are about how to create a fulfilling career, sustainable over time, doing work that matters, and being able to make a decent living in the process. This book is a compilation of 276 of Thomas Plummer’s Facebook and blog posts from 2017-2018. Ranging from short, impactful thoughts about life to long rants on training clients to ideas on how to run a training business in our modern times, in The Soul of a Trainer, Thom will teach, entertain and inspire you with each page. 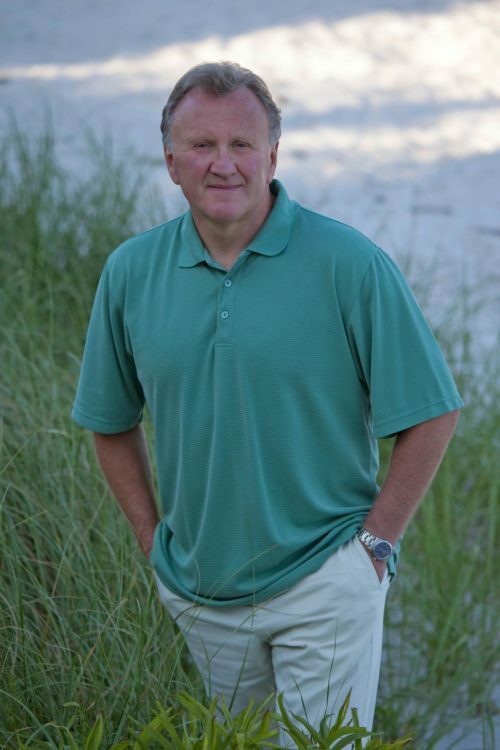 Thomas Plummer has been developing and teaching the business of fitness for over 40 years. Thom is the founder of the National Fitness Business Alliance (NFBA) and is a renowned business expert who presents his material worldwide in workshops, keynote speeches, and in private consultation. Thom has sold over 100,000 books on the business of fitness. The Soul of a Trainer is his 11th book. 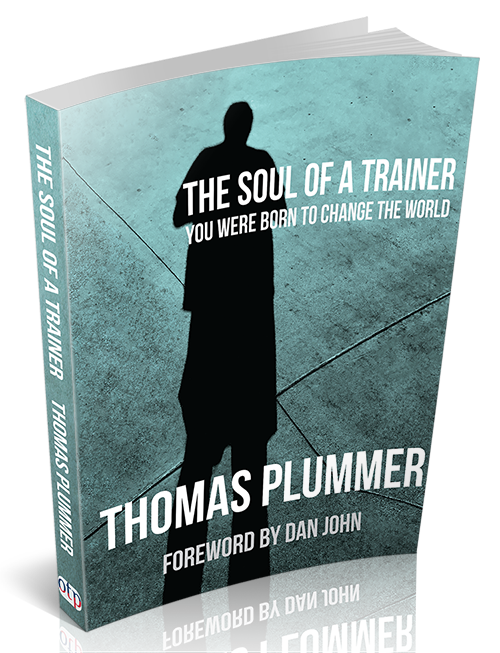 To enjoy Thom’s reflections of his decades training the trainers, order your copy of The Soul of a Trainer today. Come, grow old with me! Where will you be in life 10 years from now? The alarm goes off at 6:00 a.m. So you want to join a gym? What is this “being happy” they talk about? You tired of fighting a losing battle at the gym? When did you become so angry over politics? 7×9 paperback, 392 pages. ISBN-13: 978-1-931046-46-6.